Depending on the day and your luck, you’ll be greeted by Ah Bui, the resident ‘PR manager’ at Yoga Inc – a rescue dog whose breed and age remains a mystery to owner Ashly Lou. 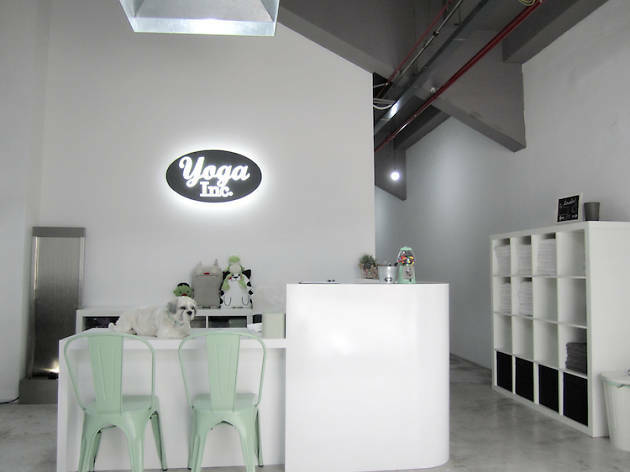 Yoga Inc prides itself as a ‘very local studio’ – instructors are not paiseh to speak in Singlish as they teach. Studios are not air-conditioned and are capped at 20 students. 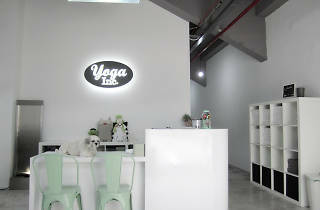 Yoga Inc has three other outlets at Guillemard, Punggol and Tampines.